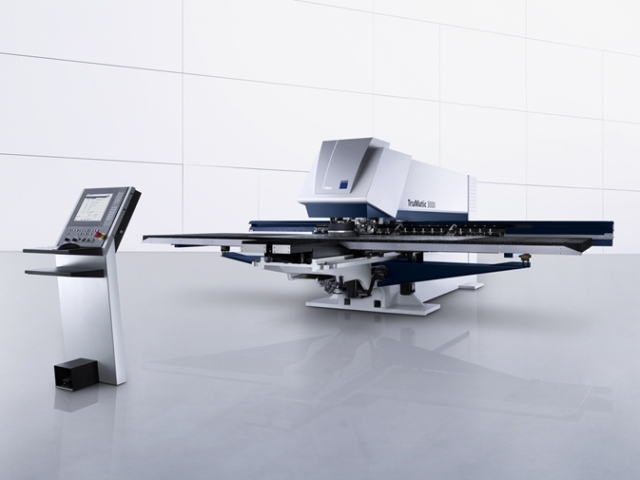 1- TruMatic fiber 3000, a completely new machine of combined processes. 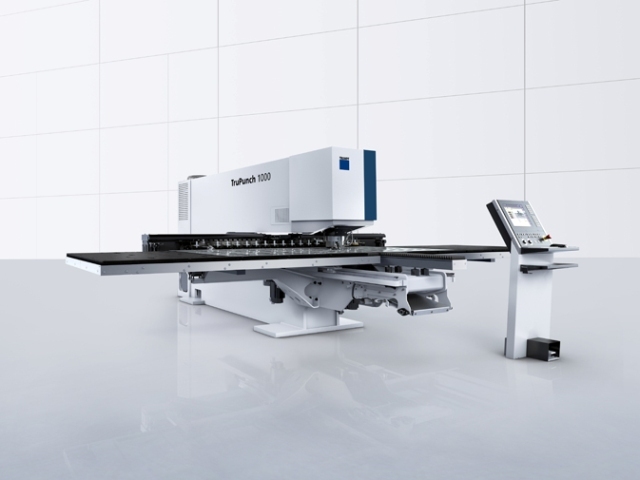 It combines three technologies on it’s own : laser cutting, welding and punching. 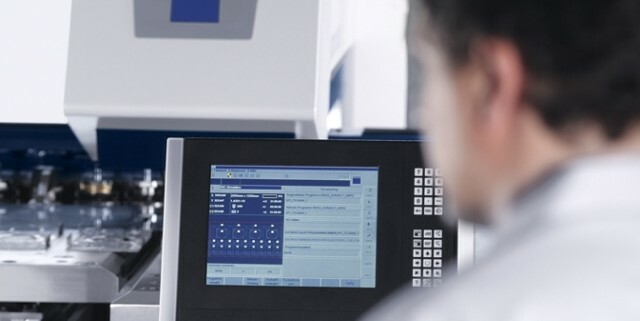 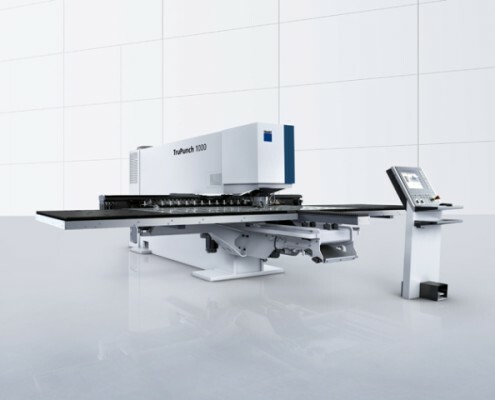 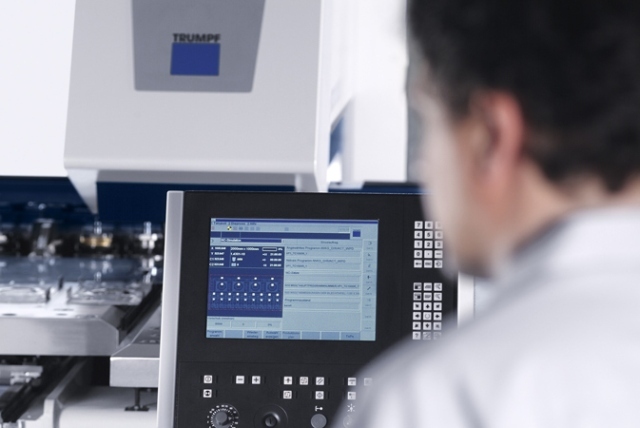 2- The TruPunch 1000, it simplifies the work up and has all the properties that you would expect from a TRUMPF machine.